Major price improvement! 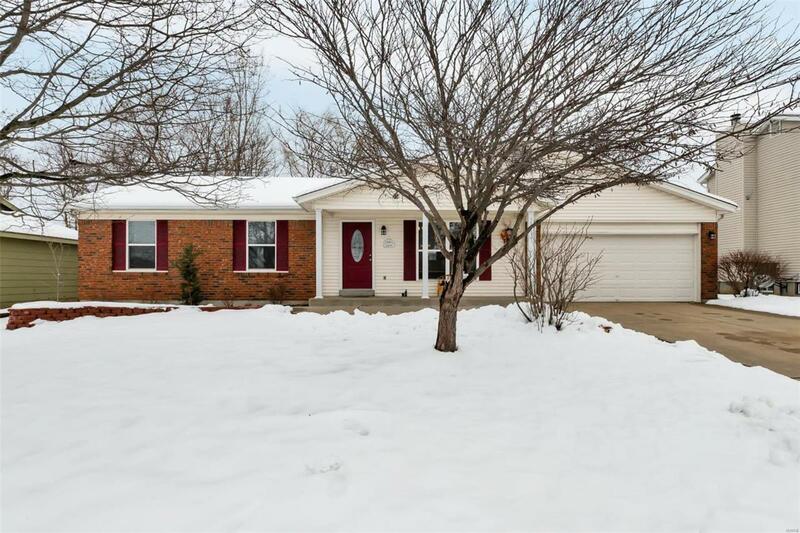 You do not want to miss this adorable ranch home located in Harvest Estate.! 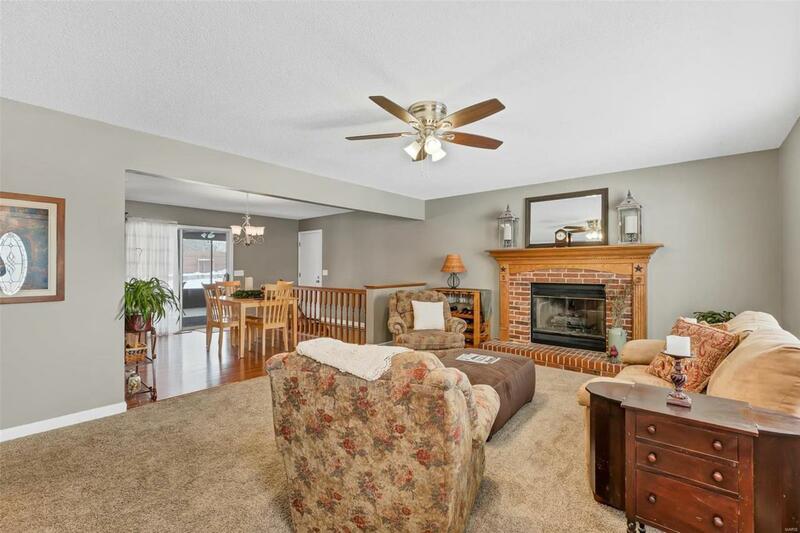 Walk in to a cozy family room space highlighted by a gas fireplace with brick surround. 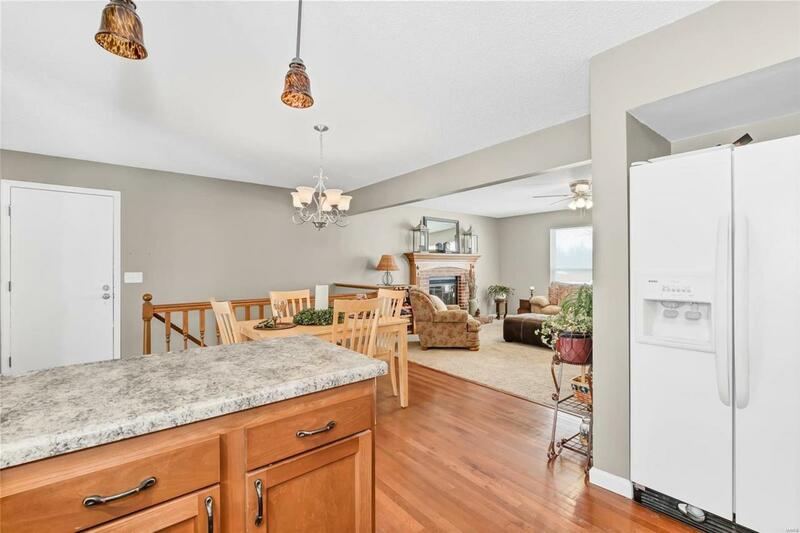 An open kitchen and breakfast area includes hardwood floors, updated cabinetry plus walk in pantry. Master bedroom w/ private bath plus two additional good size secondary bedrooms. 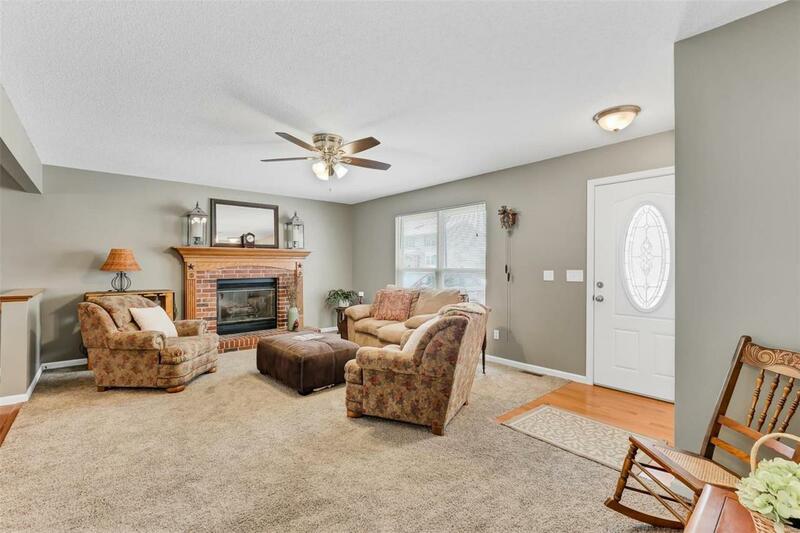 There is newer carpet throughout the house.The lower level is a WOW w/ a custom bar area that features a live edge counter top & large entertaining area that includes a dart wall and built in cabinetry. There is a sleeping/office space and a third full bathroom in the lower level. Walk out the breakfast room to a large 19'x16' screened in patio plus a large yard highlighted with mature trees and 6' privacy fence. Upgraded 200 amp service and new humidifier on furnace.This home has over 2000 sq ft of living space.Waiting for new owners to call this great house - HOME!